Plastic is no longer just a threat to our seas but a reality that is becoming clearer by the day. Inspired by dreams and shot elegantly by the young director Marco Prestini, this film aims to outline a surreal but tragically plausible scenario: a sea full of plastic waste, dramatically ignored by the characters. The time has come to change things, starting with our daily habits. There is still time to act but we need to do it right now. Together. For years, huge quantities of heavy metals, plastics and pesticides have been invading our seas, compromising flora and fauna. This plastic is estimated at 8 million tonnes per year: the equivalent of a truck full of rubbish being poured into the sea every minute. If things continue as they are, by 2050 there will be more plastic in the sea than fish. The good news is that it’s not too late to act. All we have to do is change course, starting with small daily gestures and individual choices. North Sails’ aim is to raise awareness about the issue of plastic in our oceans and we are right at the beginning of this long and exciting journey. Starting with the Spring/Summer ‘18 season, we will donate 1% of our revenue to the Ocean Family Foundation, whose mission is to safeguard marine biodiversity and protect our oceans from the effects of global pollution. Not only that, North Sails’ commitment to ocean conservation continues with its support for Ocean Ramsey, Juan Oliphant and Mariasole Bianco, both marine biologists chosen by the brand as ambassadors. We’ve also created a capsule collection that is about to be launched: FREE THE SEA – t-shirts made entirely using an innovative fabric made from cotton and recycled PET bottles. We’ve started changing course. Let’s all do it together. P.S. 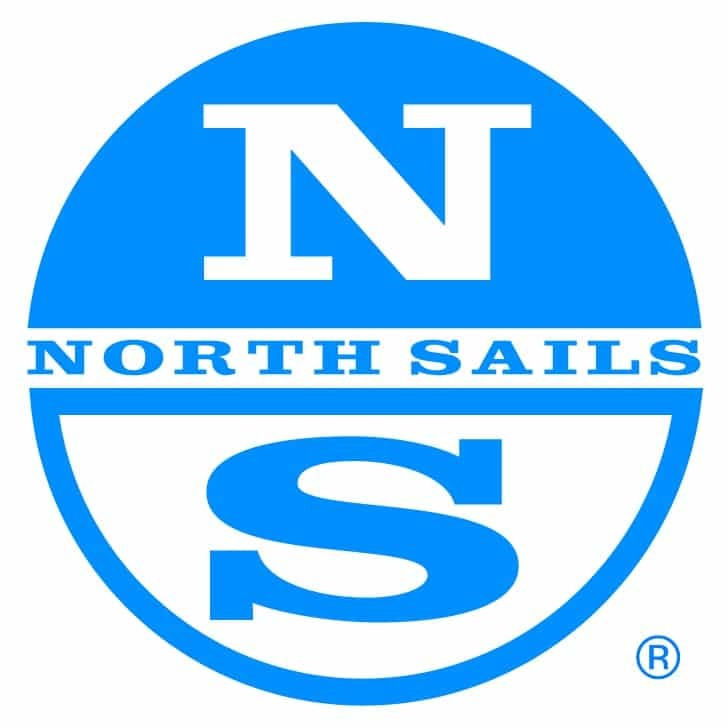 Palma Pictures, who supported North Sails in making this commercial, have long been certified for sustainability. Tune in for oceanic action, stunning views, and inside knowledge on how the best sails in the world are made.